Sebring, Fl. 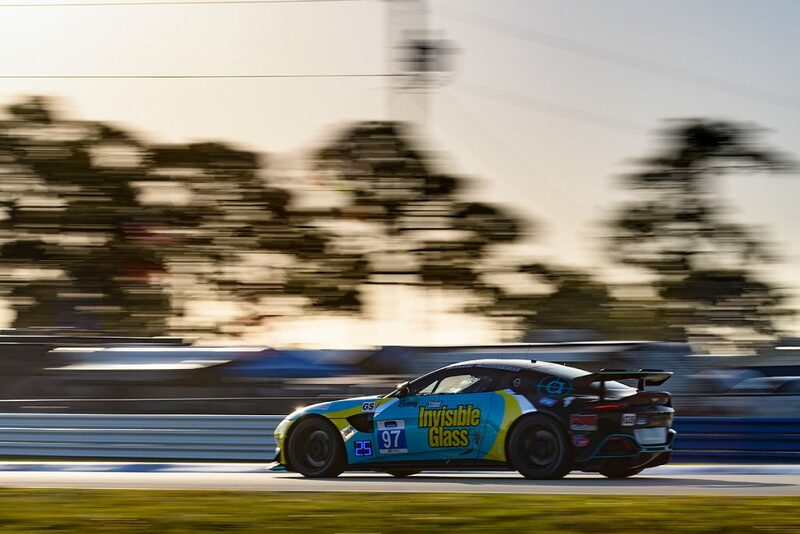 (19 March, 2019) – The racing world has rocketed through Florida with two back to back blockbuster events to kick off the racing season in earnest as the streets of St. Petersburg and Sebring International Raceway played host to the traditional Spring Break sweep of events. 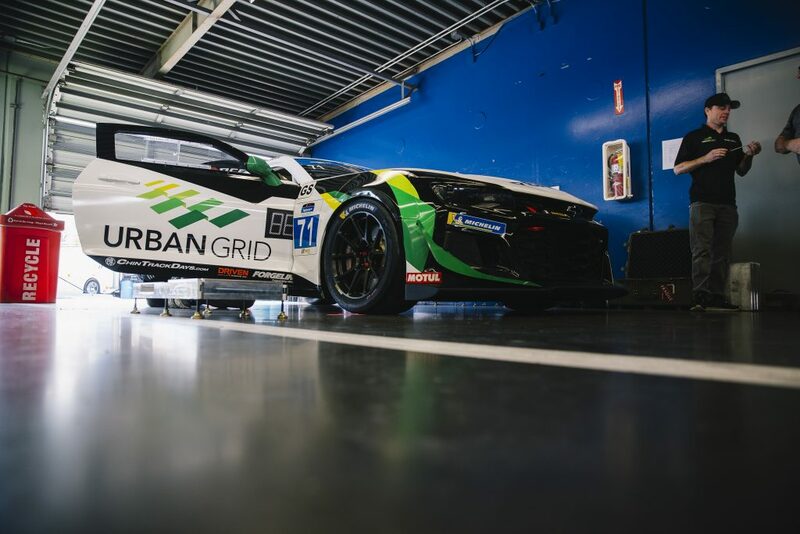 But even with different tracks, different race distances, and different kinds of cars, there was a common theme to both events as the cars making the trip to the podium often carried a similar trait—AERO Sustainable Paint Technology. 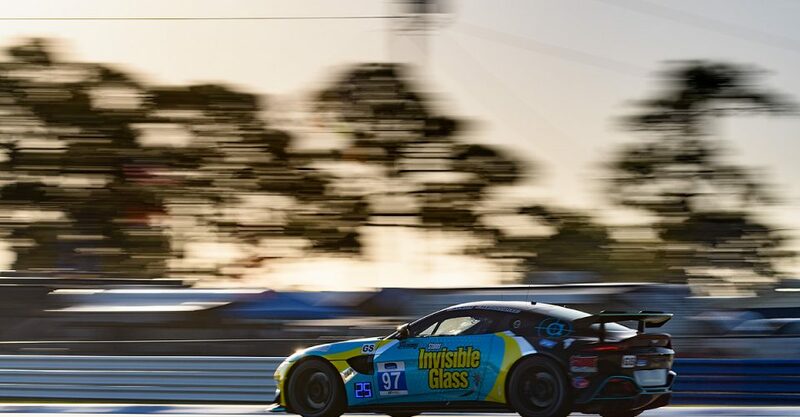 When they threw the checkered flag for the IMSA Michelin Pilot Challenge, the AERO accolades continued to accumulate as Jeff Westphal and Tyler Macquarrie lead 42 of the race’s 49 laps en route to victory in the No. 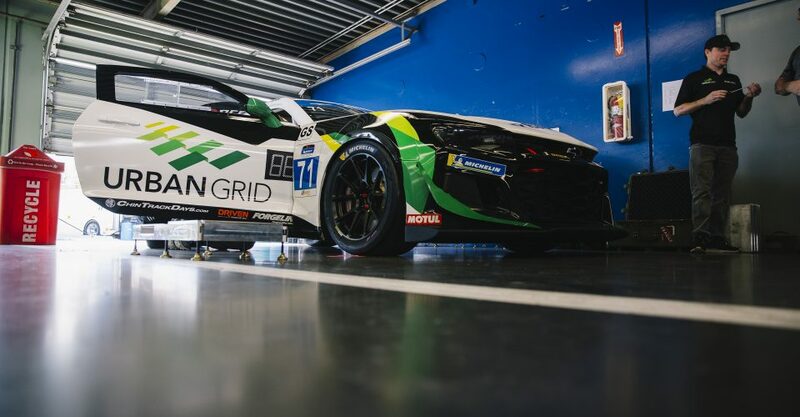 39 Carbahn Motorsports Audi R8 GT4 machine. The duo managed the hot track as well as the competition to break through for their first win together for Carbahn. 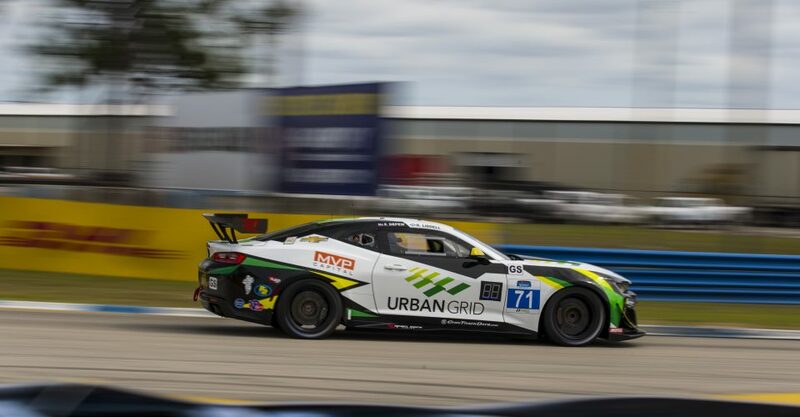 Westphal had to wait his turn for the IMSA GTD class podium for another AERO team as the Corvette Racing team battled back from early adversity to claim third in the GTLM class at the finish. The thundering American squad was followed closely to the line by another AERO-equipped team as the No. 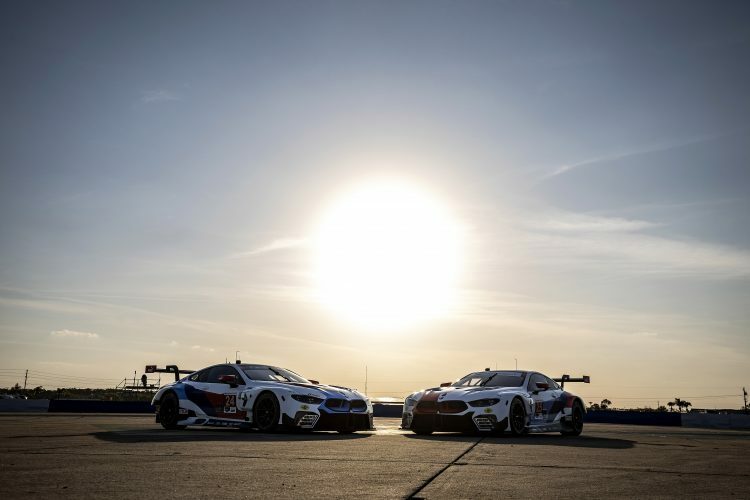 24 Team RLL BMW M8 GTE of Jesse Krohn, John Edwards and Philip Eng Finished in fourth. AERO had another entry on the final top ten list as the No. 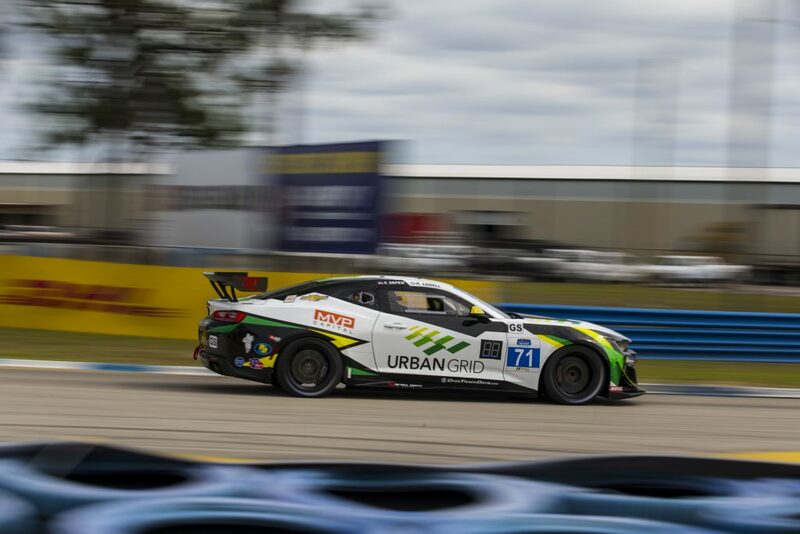 12 Lexus RC F GT3 of Frankie Montecalvo, Townsand Bell, and Aaron Telitz battled to score ninth at the finish.